Vietnam is one big #foodporn with some of the best food we tried during our travels in Asia. We spent a month eating our way from Saigon in the South to Hanoi in the North, and picked up these 10 interesting facts about Vietnam along the way. In Vietnam, motorbikes are everywhere! According to the Ministry of Transport figures from 2013, of the 90+ million population, 37 million were registered with a motorbike and only 2 million with a car. Owning a car is incredibly expensive because the tax is around 100-200%, so it’s a luxury reserved for the very wealthy. The tax for motorbikes is far cheaper, making it a more affordable means of transportation for everyday folk. So on your first arrival in Hanoi or Saigon, the first interesting fact you'll most like notice is that literally everything is done/carried on the motorbike. Read more about Quan in our guide to what it's like being gay in Vietnam and the gay bars of Saigon. We are coffee addicts so interesting fact #4 is our favourite: Vietnamese coffee! Vietnam is the world’s second largest coffee-producing nation after Brazil, producing 16% of the world’s total coffee (Brazil’s is 40%). Coffee in Vietnam is incredibly tasty, cheap, and the iced version a refreshing drink to cool you down during the warm, humid months. 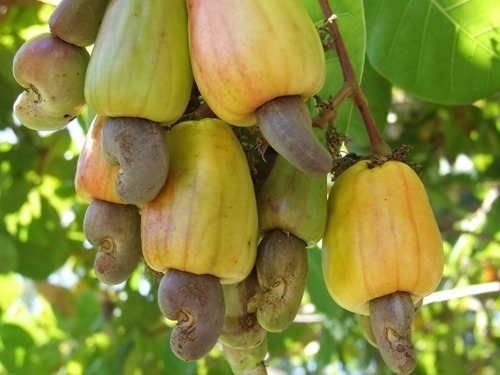 Vietnam is the world's largest exporter of cashew nuts, producing 37% of the global number. The nut itself is in fact the seed that grows at the bottom of the cashew apple, a fruit rich in nutrients and containing five times the amount of Vitamin C of oranges. The cashew tree is native to Brazil, but Vietnam seems to produce far more of them. Vietnam is the only country we know that has its own deity for the kitchen! His name is Ong Tao and for us foodies was an interesting fact to discover. According to legend, Ong Tao makes his appearance just before the Vietnamese New Year (Tet) festival. During this time he rushes up to heaven to give his annual report to the God of Heaven on the activities of the family. This report determines the fate of each household in the new year. Legend also has it that he wears a robe because he forgot to do up his trousers properly before rushing off. 7. The breast milk fruit! 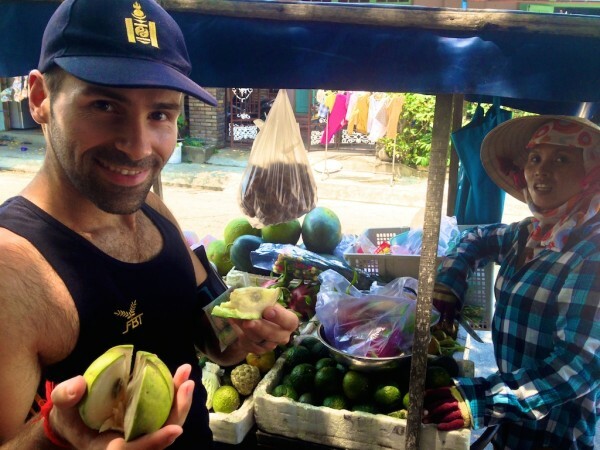 The breast milk fruit was our new exotic fruit discovery in Vietnam and an interesting fact that made us giggle. It's in actual fact a juicy and sweet fruit called ‘star apple' (vu sua). It gets its nickname because as you peel it, a few white milky drops dribble out! In the West, tanned skin is usually regarded as more ideal then pale white, usually a sign a holiday, hence the popularity of tanning / sunbeds. In Asia, particularly Vietnam, the complete opposite applies. White is considered the ideal skin colour and any form of tanned skin frowned upon because it's a sign of being a labourer working in the sun. 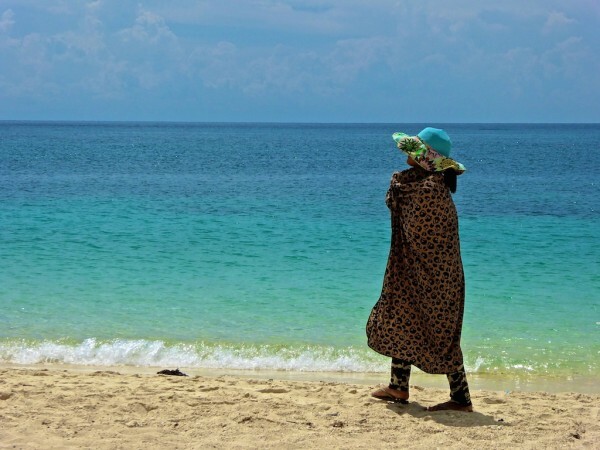 As a result, whitening products are big business across the country and the Vietnamese cover up as much as possible when in the sun, whether they're working the fields or at the beach! 9. The currency is called dong! 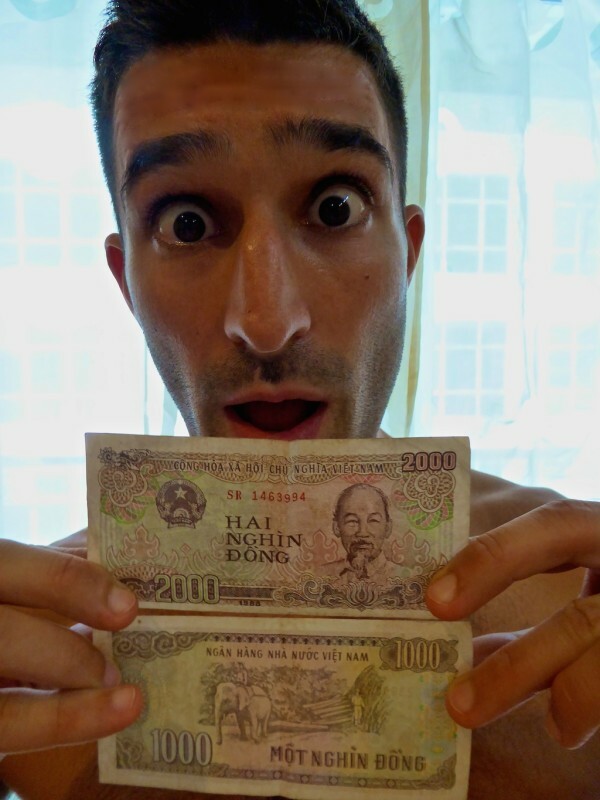 Another interesting fact that made us giggle…as soon as we found out the name of the Vietnamese currency, our childish humour took over and we wet ourselves laughing. 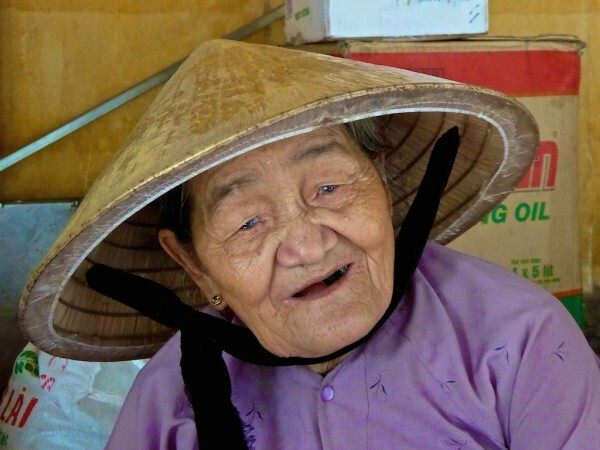 Ho Chi Minh and Nguyen (pronounced “win”) are the two most common names you see everywhere in Vietnam. Nguyen is the most popular family name in Vietnam, used by around 40% of the population and is also the birth name of the famous Ho Chi Minh. 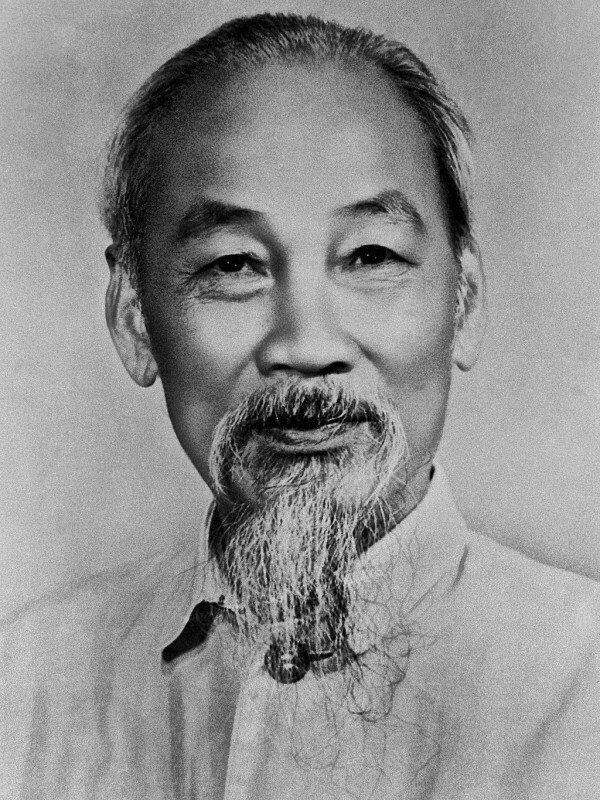 Ho Chi Minh led the fight for independence against the French and the Japanese. During the subsequent US war, he was regarded as such an important symbol of unification that in 1976, Saigon was renamed Ho Chi Minh City. 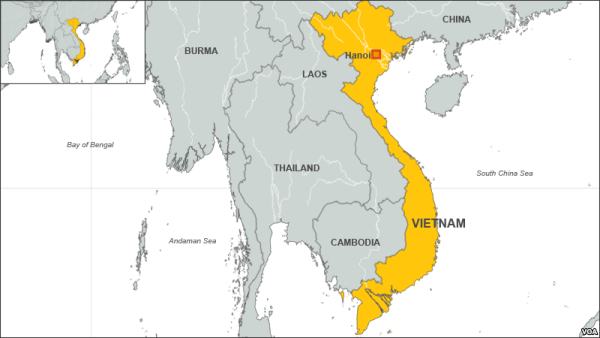 I am from Vietnam and i enjoyed reading about your Vietnam facts. I am glad people love our country please come back again. You have helped me so much with my planning for Vietnam. I prefer to spend my money towards gay or gay friendly establishments. Thanks for hooking me up with Rainbow Tours and The Pink Tulip. I’m hoping to book a tour to Halong Bay. Love my straight people, but to have a tour catered to gays is very special. good info, it was interesting and i did not know about breast milk fruit! Sure thing Ria and thanks! I know right? That’s got to be the coolest name for a currency ever! These are awesome! I’ve been here almost a year and didn’t know about the kitchen god one- love it! Awesome facts – I wasn’t aware of the breast milk fruit one! 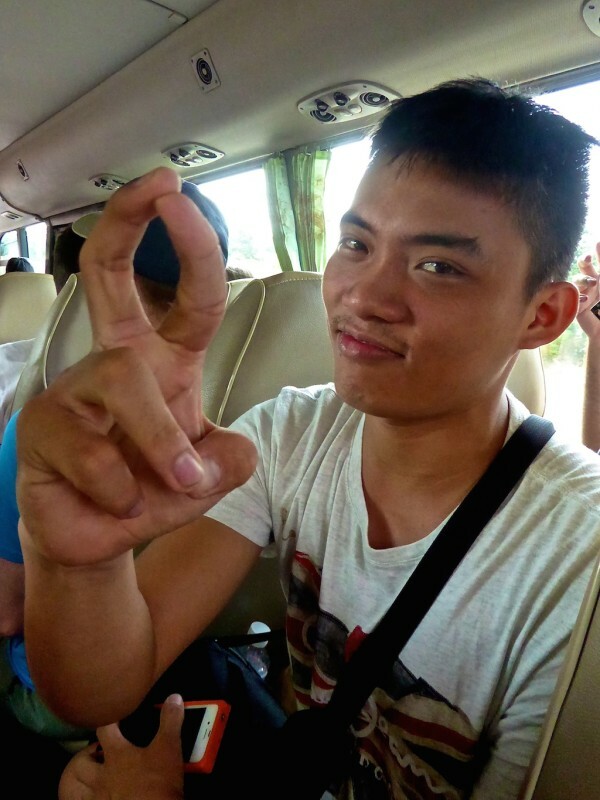 There were so many kids in our classes with the same names in Hanoi, plenty of Nguyens. They had this song about Ho Chi Minh and photos of him in the schools and classrooms – they really do love him. Oooh what’s the song? Please tell me you also giggled when you first heard the currency is Dong?